DAYTONA BEACH, Fla. — For the second consecutive year, the No. 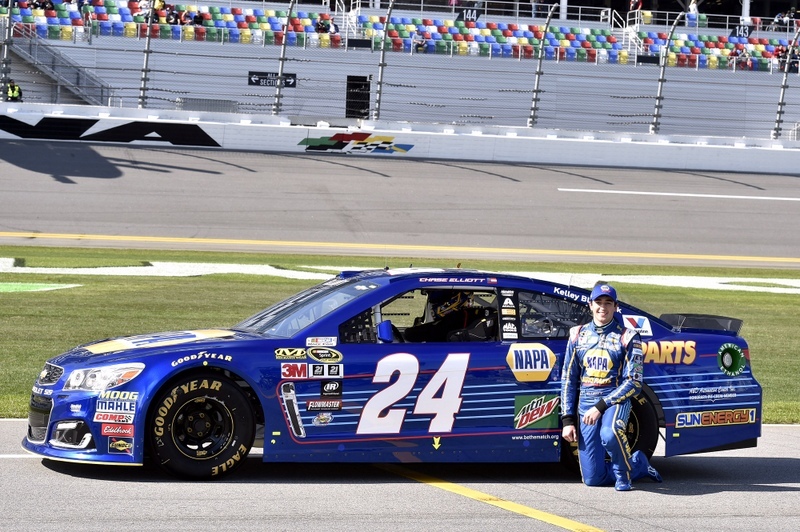 24 Chevrolet SS will take the green flag for the Daytona 500 from the pole position. 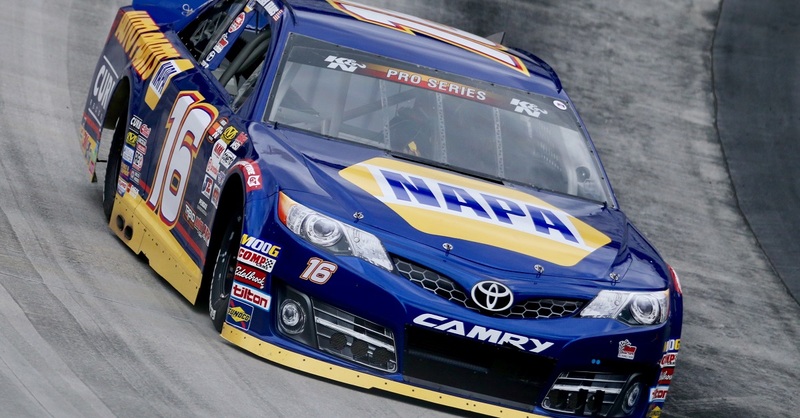 This time, it comes with Chase Elliott in the driver’s seat. The rookie drove his No. 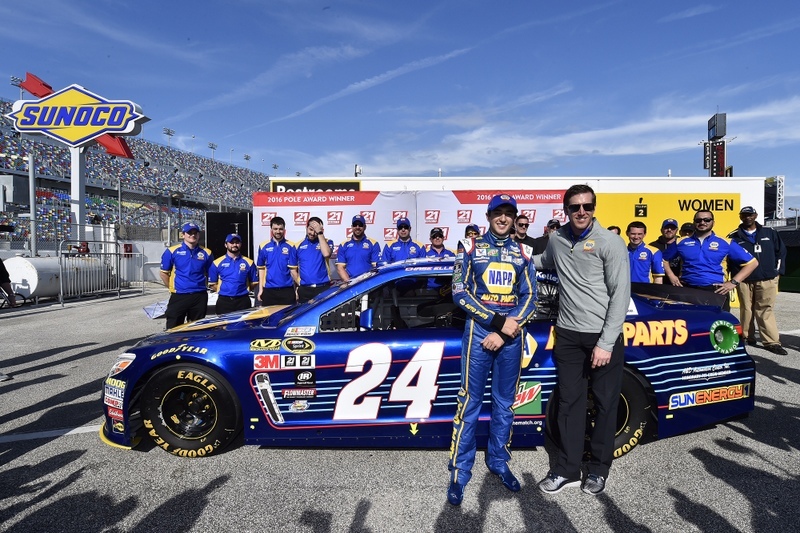 24 NAPA AUTO PARTS Chevrolet SS faster than any other driver in the final round of Sunday’s Daytona 500 qualifying, securing the pole position for next Sunday’s Great American Race. “This is a very, very cool day,” Elliott smiled. 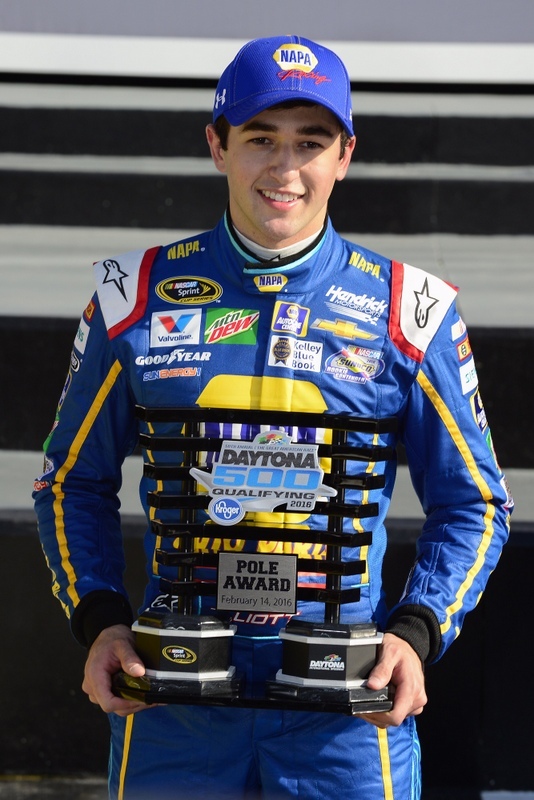 “I don’t know that this opportunity has sunk in yet, much less sitting on the pole for the Daytona 500. So this is very, very cool. 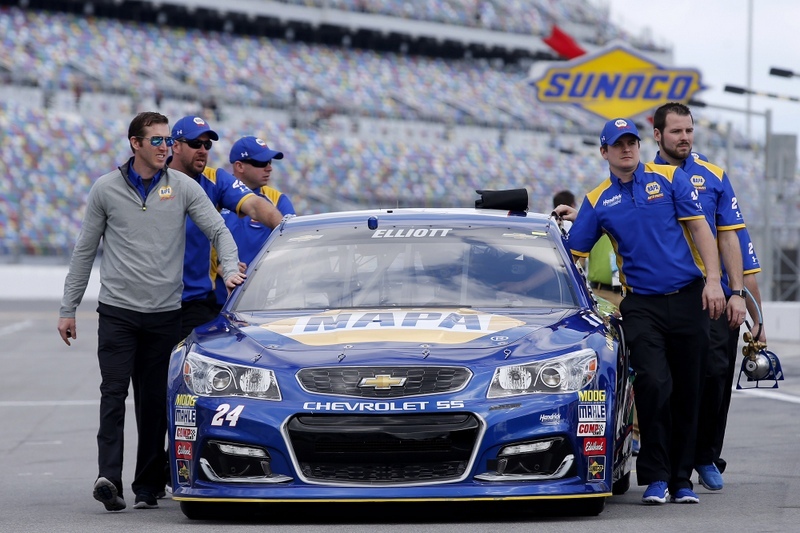 It marked Hendrick Motorsports’ 10th Daytona 500 pole. Elliott adds to a total buoyed by Ken Schrader with three, Jeff Gordon and Jimmie Johnson with two apiece, and Mark Martin and Dale Earnhardt Jr. with one each. 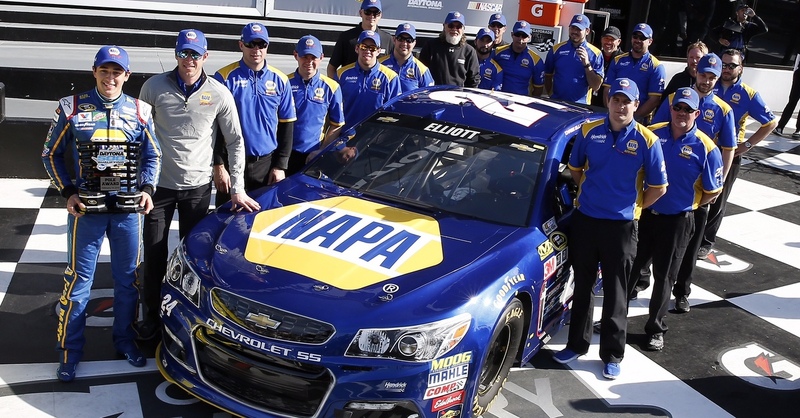 Elliott, now the youngest Daytona 500 pole-winner of all time, was quick to credit the entire No. 24 team for the achievement. 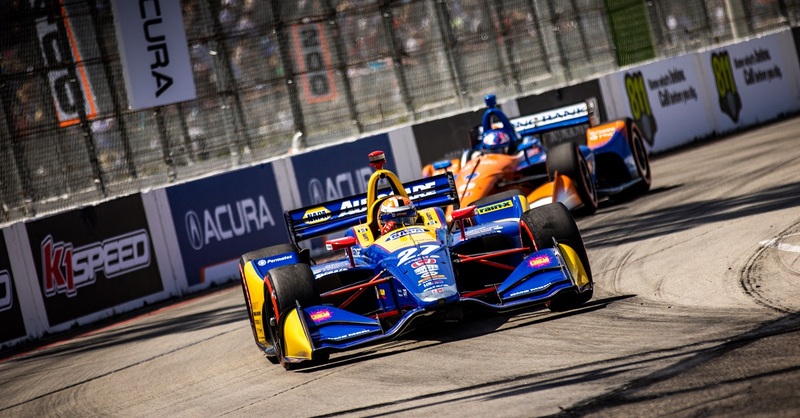 It was a single-car qualifying format, with the top 12 drivers advancing to the second and final round of the session. 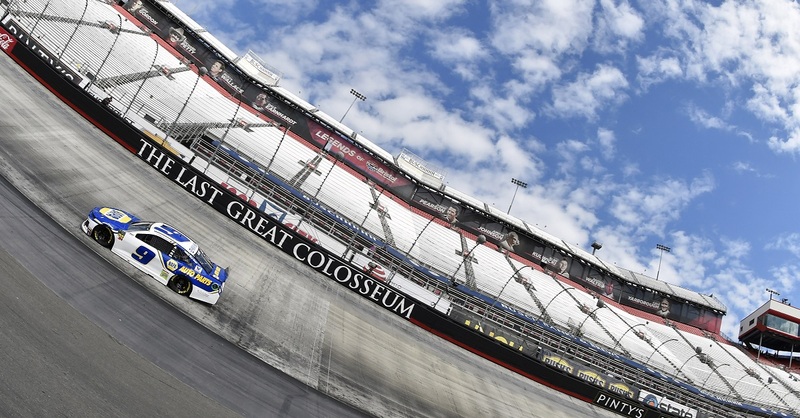 Earnhardt, Elliott and Johnson made it to the finals, with Kasey Kahne narrowly missing out in the 14th position. Earnhardt finished the first round as the fastest driver, but wound up third in the finals. Johnson left with a sixth-place result in the final round. 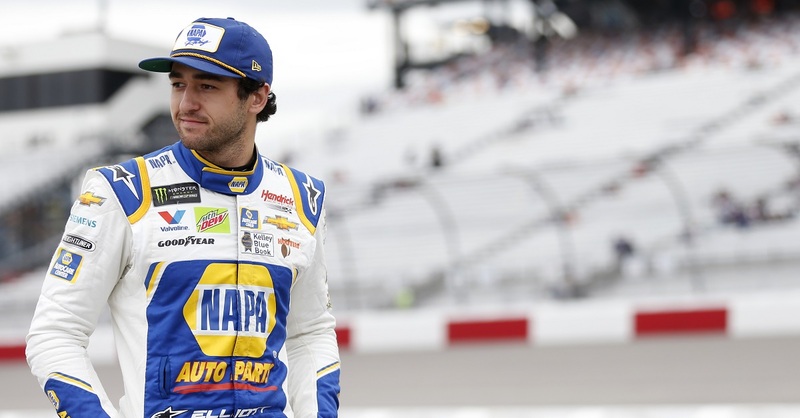 While Elliott knows where he will start the Daytona 500, his three Hendrick Motorsports teammates have work to do before their starting positions are cemented. Behind Elliott and outside pole-sitter Matt Kenseth, positions three through 38 will be determined Thursday night in the two 150-mile Duels at Daytona International Speedway. The first Duel begins at 7 p.m. ET on FOX Sports 1, and will be led by Elliott and Earnhardt in the front row. Kahne will join them in that event in the fourth row. Johnson, meanwhile, will participate in the second Duel, which will begin at approximately 9 p.m. ET on FOX Sports 1. He will roll off the grid in the second row.